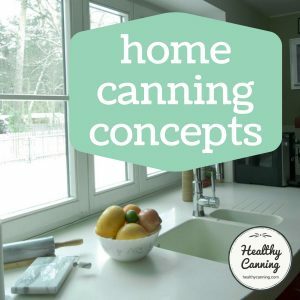 Most fruits are safe for home-canning via water bath or steam canning owing to their high acidity levels — meaning a pH below 4.6. 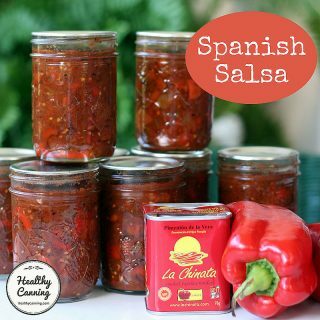 It is their acidity level, combined with the proper heat processing of the filled jars, that makes jars of these as safe as they are nutritious. A handful of fruits, however, are lower-acid, and so require special handling to compensate for that. Sometimes people might think — how can peaches be classed as acidic, when they are so sweet? They do not taste tart at all. It’s the sugar that masks the tartness, but the acidity is still there under the sweet taste. Ed: Clearly cantaloupe and watermelon fall under the melon category; we listed them separately above because not everyone will realize that right away. To be clear: green, unripe mango may be canned on its own with no acidification required. It’s when it is ripe that its acidity level decreases. 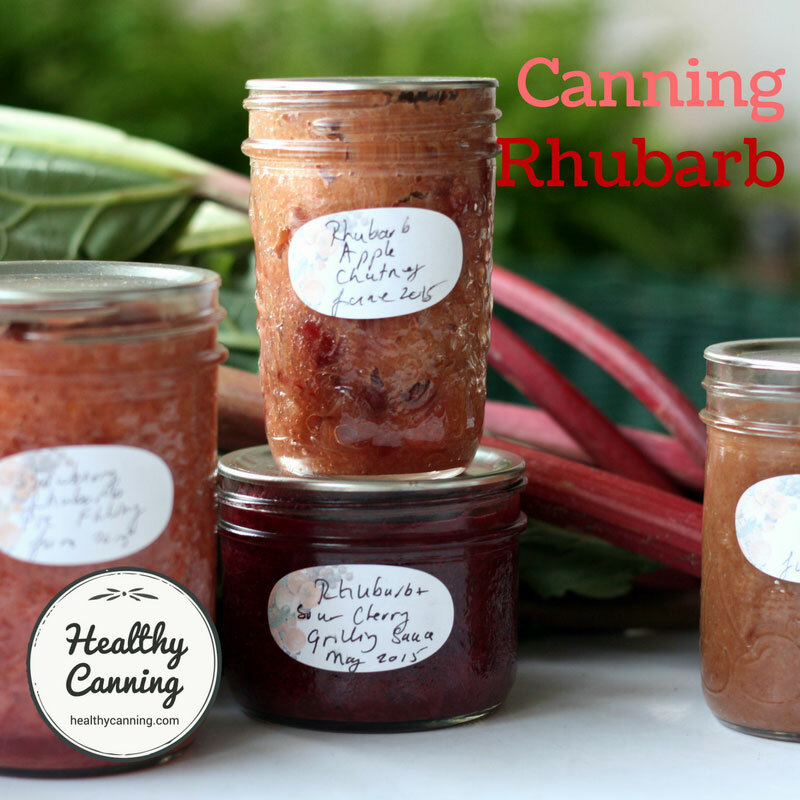 First, you don’t strictly need to check the acidity levels of fruit for home canning. 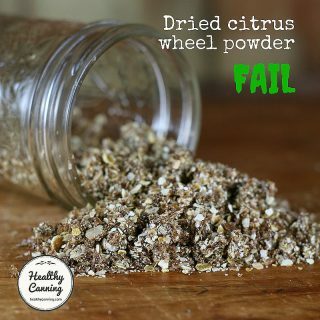 Follow a tested recipe from a reputable source and they will have taken that all into account for you. 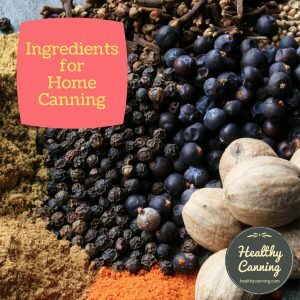 Still, there’s nothing wrong with wanting to grow in your background knowledge of home canning. 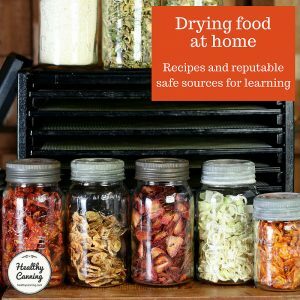 Healthy Canning firmly believes that knowledge leads to safer canning. A reliable reference chart for the pH of various foods is the FDA’s Approximate pH of Foods and Food Products. The special handling required is that the low-acid fruits must be made acidic enough to be canned. 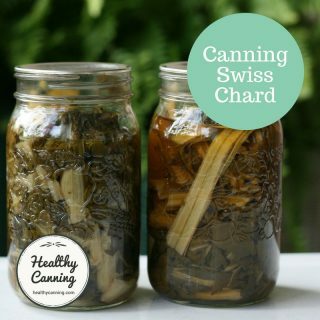 Some recipes have been developed so that enough acidity is added to allow a low-acid fruit to be canned on its own, as a single item. Other recipes use them in concoctions such as chutneys, salsas or pickles: recipes in which so much vinegar is naturally added, anyway, that the low-acid fruit gets “pickled” along with all the other ingredients. 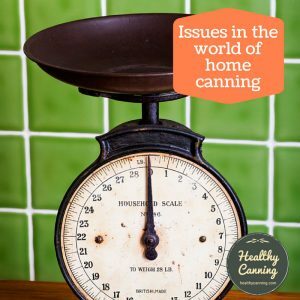 To date (2017), Healthy Canning is aware of procedures for canning only three low-acid fruits on their own. These procedures require the packing liquid be acidified just enough to make the fruit safe. The USDA added Asian Pears and Figs to their Complete Guide in 2009. We’re not sure when the procedure for papaya was developed. 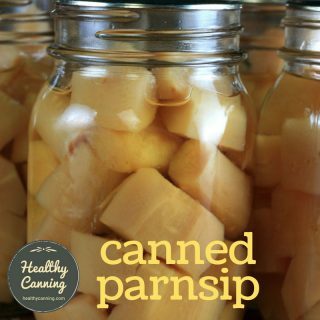 Banana, cantaloupe, coconut, ripe mango, and any member of the melon family including watermelon are low-acid fruits for which no procedure as of 2017 has been developed for canning them plain, on their own. Cantaloupe and other melons should not be canned. Cantaloupe and other melons are nonacidic (have a high pH), with pH values ranging from 6.1 to 6.6. Nonacidic canned fruits support the growth to the bacterium that causes botulism when given the right conditions, which include moisture, room temperatures, lack of oxygen, and low-acid conditions.”  Parnell, Tracy L. et al. Cantaloupe: Safe Methods to Store, Preserve, and Enjoy. University of California, Division of Agriculture and Natural Resources. Publication 8095. 2003. Page 3 – 4. Accessed March 2015 . That’s not to say such fruits can’t be used in home canning. They are. When the writer above said they couldn’t be canned, what they meant is, not on their own. 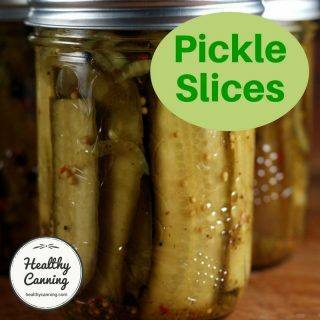 Instead, rather than showing up as plain, simple items on their own, they make their appearances in highly-acidified canning recipes which take care of the safety aspect for them: pickles, chutneys, relishes, etc. However, reputable sources have developed uses for banana in delicious tested recipes. We’ve covered that as a separate topic. 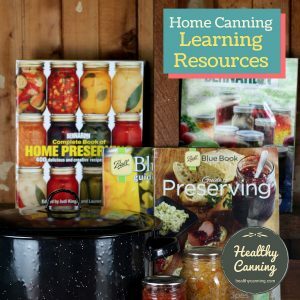 There are no tested processes from any reputable sources for home-canning any member of the melon family, including cantaloupe, watermelon, or any other melon on its own. And, because it’s so low-acid, you have to be truly wary even of pickle, jelly and jam recipes for it. People have got botulism from watermelon jelly relatively recently. 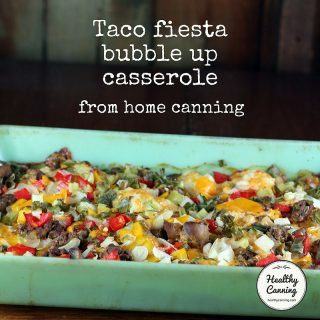 But, there are safe, tested recipes from reputable sources that you can use with confidence. Cantaloupe preserves … from reliable sources can be safely processed using a water bath canner because the addition of acids or acidic ingredients safely lowers the pH… Do not alter the proportion of fruit to lemon juice or other acids such as vinegar in preserve or pickle recipes containing cantaloupe [Ed: or any melon].”  Parnell, Tracy L. et al. Cantaloupe: Safe Methods to Store, Preserve, and Enjoy. University of California, Division of Agriculture and Natural Resources. Publication 8095. 2003. Page 3 – 4. Accessed March 2015 . Here’s an overview of safe, tested recipes for canning melon-family pickles, jams and jellies . As of June 2018, the National Center for Home Food Preservation has issued a special advisory note about white peaches. They advise that white peaches can be low-acid fruits, and should not be home-canned using the directions used for standard yellow peaches. Read more here. You can freeze or dry white peaches instead; just don’t home-can them. 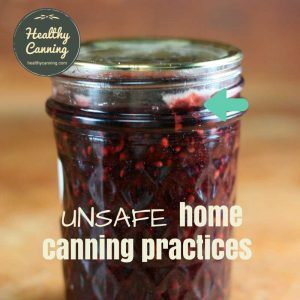 To be clear, sugar does not play any safety role in home-canning fruit, regardless of whether the fruit is high- or low-acid. Canning fruit with little or no added sugar can be a good option for those desiring to reduce sugar in their diets. If the fruit is acidic enough, is heat processing necessary? Yes. Moulds don’t mind acidity. Some thrive in it. As they grow, moulds seen and unseen lower the acidity level of a jar’s contents, and the minute the pH rises to above 4.6, any botulism spores present can spring to life. 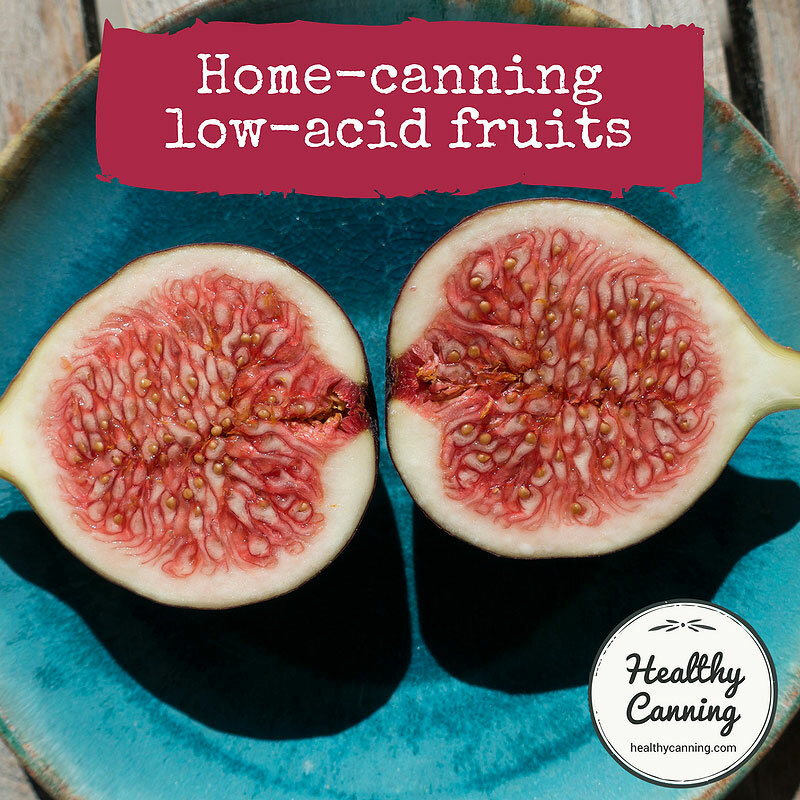 That’s how so many people in our grandmothers’ and great-grandmothers’ days got botulism (and other food poisonings) from home-canned fruit, even the high acid ones: moulds that were allowed to survived turned the high-acid fruit into low-acid. That’s why all jars of home-canned preserves meant to be shelf-stable — all jars, whatever they contain, no exceptions — must be heat processed. Only heat processing of a sealed jar is guaranteed to inactivate all moulds. 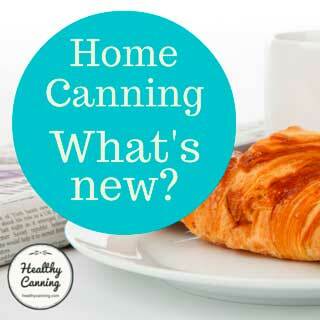 See here if you’re interested in the somewhat gruesome topic of mould impacting home canning! The USDA Complete Guide offers procedures for pressure-canning many fruits. It’s important to understand, though, that the amount of time they tested for the process was just enough time at high temperature to replicate the heat treatment of the fruit at the lower-temperature of water-bath (or steam) canning. It was meant more as an energy saving move, which still relies on the basic two-factors for fruit we mentioned at the start: heat, PLUS high-acidity. The amount of time is not enough to compensate for a lower acidity: much more time would be needed. The high pH means that the product would need to be canned using a pressure canner rather than a water bath canner to ensure product safety. Safe processing times have not been determined because the high temperatures that would be needed leave the melon mushy and inedible.”  Parnell, Tracy L. et al. Cantaloupe: Safe Methods to Store, Preserve, and Enjoy. University of California, Division of Agriculture and Natural Resources. Publication 8095. 2003. Page 3 – 4. Accessed March 2015 . If you look at the history section of the page on home canning Asian Pears, you’ll note that Oregon State did develop a pressure canning time for them, but, they still relied on added acidity in order to be able to draw on a shorter processing time to allow for a higher quality product. 2, 3, 4. ↑ Parnell, Tracy L. et al. Cantaloupe: Safe Methods to Store, Preserve, and Enjoy. University of California, Division of Agriculture and Natural Resources. Publication 8095. 2003. Page 3 – 4. Accessed March 2015 .